This project will establish a comprehensive deer industry database that meets the requirements of government legislation and provides a meaningful basis for industry planning, research and government interaction. 1. To establish the number of deer farms and deer farmers producing venison and velvet for the domestic and export markets throughout Australia. 2. 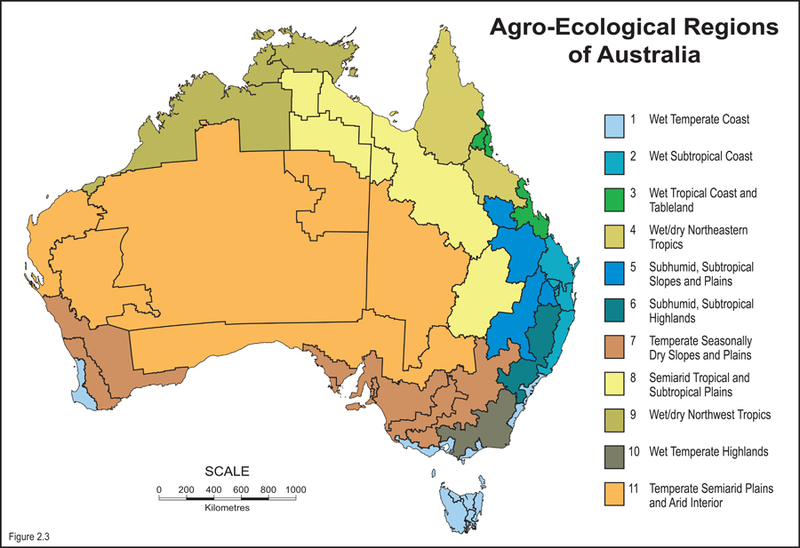 To establish the number of different deer species being farmed throughout Australia. 3. To establish the number of deer farmers velveting antler and cross referencing this with the existing NVAS database. 4. 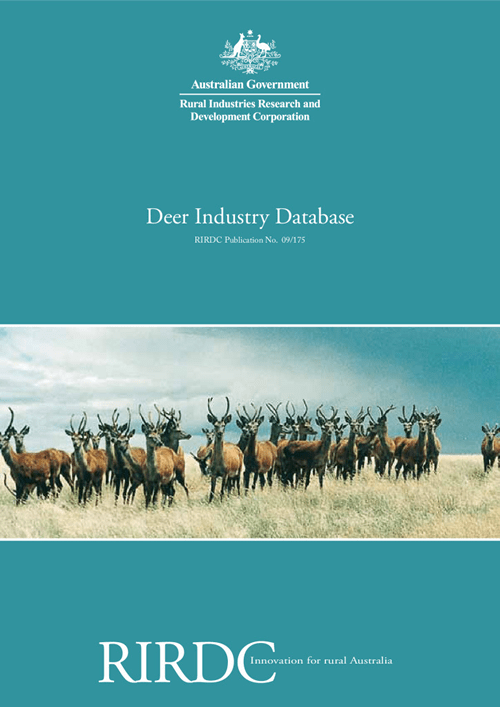 To establish a database of deer industry levy payers as per the legislation.